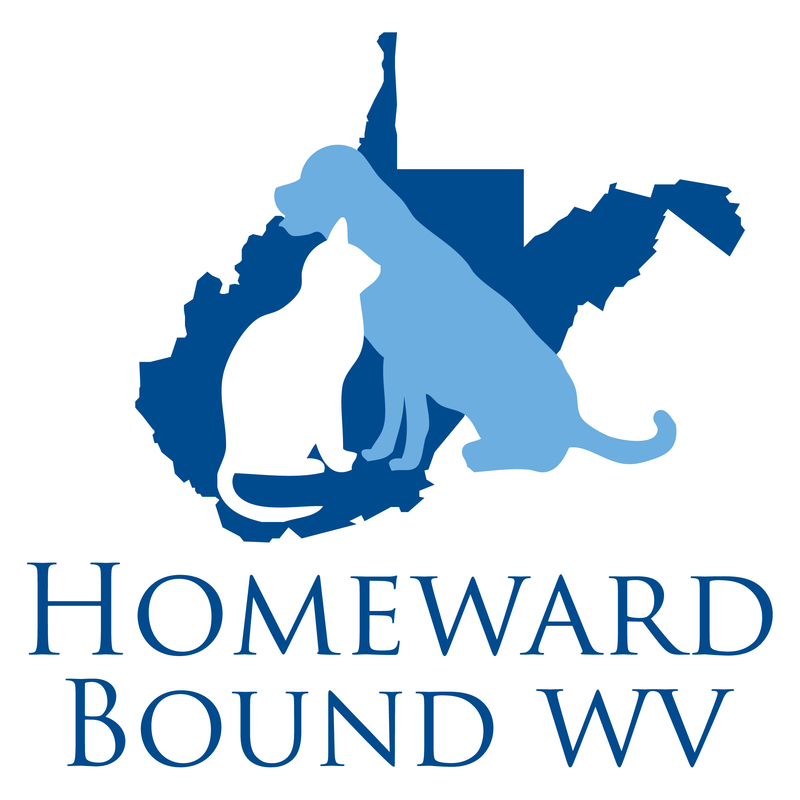 Homeward Bound WV, Inc., is a unique, non-profit organization of a small group of volunteers dedicated to saving dogs and cats whose lives are in jeopardy and in enriching the lives of people in Monongalia and Preston Counties. We are a 100% foster organization that believes in rescuing dogs and cats in need at local kill facilities, rehabilitation of sick and un-socialized animals, and retrieval of orphaned and abandoned pets, so that they might ultimately be adopted into permanent, responsible, loving homes. WVU Medicine Children’s, in Morgantown, WV, provides specialty maternal, infant, and pediatric care for families in West Virginia and the surrounding region. 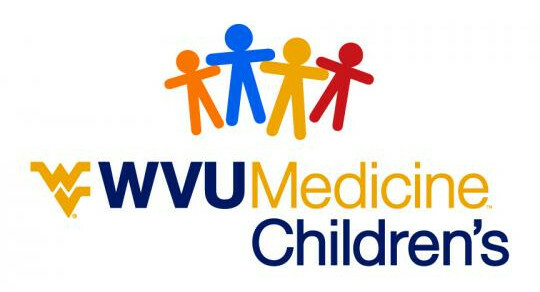 WVU Medicine Children's offers care to high-risk mothers, premature infants, and children with life-threatening conditions through adolescence to adulthood. The special tools physician's and staff use for diagnosis and treatment reflect recent changes in technology so that patients have access to the most up-to-date procedures available. Not only patients benefit — WVU Medicine Children's method of family-centered care makes it possible for the families and loved ones of patients to be a part of the healing process. The MDA is fighting to free individuals — and the families who love them — from the harmful effects of muscular dystrophy, ALS and related life-threatening diseases so they can live longer and grow stronger. The Down Syndrome Association of Pittsburgh is a group of parents and professionals dedicated to enriching the lives of people with Down syndrome. The DSAP offers support by providing information to families beginning their journey; financial support to the Down Syndrome Center at Children’s Hospital of Pittsburgh of UPMC for both the pediatric and adult clinics, and contributions to the community resources and national endeavors that focus on improving the well-being of people with Down syndrome. Free to Breathe aims to make lung cancer survival the expectation, not the exception though funding of research, increasing participation in clinical trials, and building a community. Dedicated to continuing the tradition of theater for children, the Children's Theater Festival brings extraordinary and unique experiences, live performances, free activities, and art displays.